Morning! 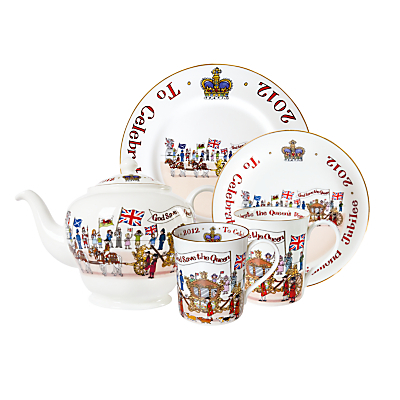 The bank holiday weekend is almost upon us and I know we are all hoping the weather holds to avoid soggy bunting and sandwiches as we celebrate the Diamond Jubilee. Keepsake gifts to celebrate such occasions are alot more stylish than when I was little, as I still have my special coin to celebrate the Silver Jubilee, even though I was very young when this was celebrated. 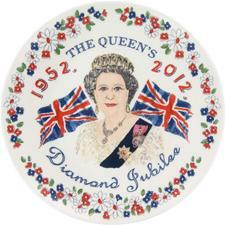 I am sure many of us will want to have something for ourselves or our children to remember this special year so I thought today I would do a quick round up of some great Diamond Jubilee commerative products. 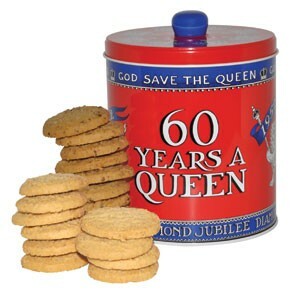 So what will you be buying to commemerate The Queen’s Diamond Jubilee? There is an abundance of products available and this is just a very tiny selection. Have a wonderful weekend and I hope your celebrations are fabulous. Be sure to email your photos of your street parties as we would love to share them here on the blog.